Over the course of the next two weeks, each of these patterns will be released (along with a few products). 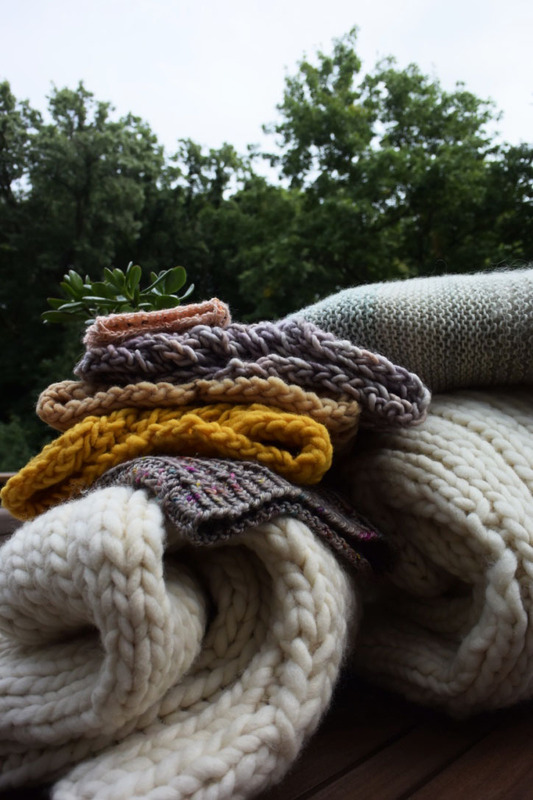 If you're not a knitter & you see a design you love & want in your closet, please email me at megan@freesiafibers.com to request a custom order or color & I can knit it up for you! If you're a boutique interested in wholesale - yes! yes! yes! Also email met a megan@freesiafibers.com. If you are a knitter, hang tight - each pattern will get its own release date (starting with the Rocky Mountain Beanie next Tuesday [9/4]). You will also have the option to buy all of the patterns together as an eBook for a discounted price! You can purchase that option starting next Tuesday, & you will receive the patterns as they are released. Click through the photos below for a closer look at each of the patterns, accompanied with sizing options & yarn weights. Also, shoutout to my amazing mom & boyfriend for taking these photos! You guys are the best!